Thinking about going to South Africa from Nigeria any time soon? Start your visa application process as soon as possible. Nigerian passport holders do require a visa to be able to travel to South Africa. Your visa is the document issued by the country’s consulate officer in Nigeria which permits you to travel from Nigeria to the country’s point of entry (airport, border). If this is your first time of traveling out of the country, get a little hold on your excitement (or anxiety) and read carefully through this post. Applying for a visa is more like an ‘individual’ thing and what worked for a friend might not work for you. 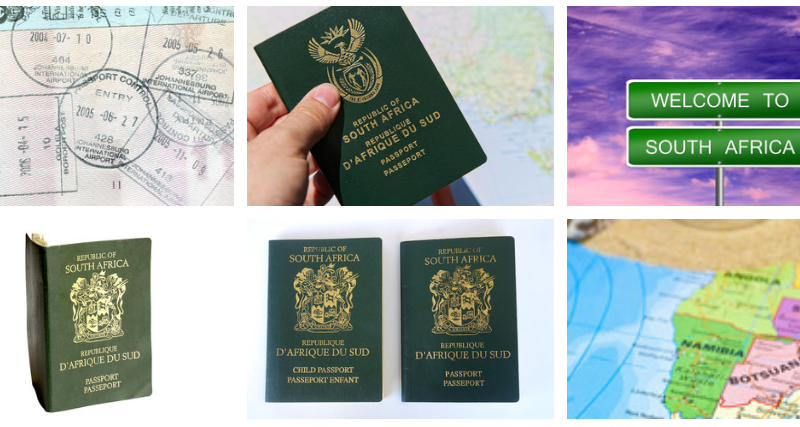 The first step to take when applying for a South African visa and, indeed, all other country is to check your visa eligibility status; check for the necessary required documents, ensure you have them, then ensure you have the necessary funds and only then should you begin the visa application process. You may check the VFS Global website for current updates on visa requirements as it is bound to change without any prior notice. 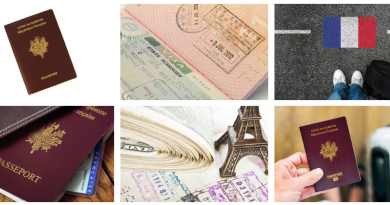 Once you meet all the visa requirements, it’s time to decide the type of visa you want to apply for and, of course, the required fee. South Africa, like all other countries, offers a wide range of visa types. This way, whether you’re traveling for business, work, study or for pleasure, you’ll always find a visa plan that will meet your needs. The long stay visitor visa type is more like a general categorization of all other South Africa visa. You can actually find a host of other visa types within the long stay visitor visa category. 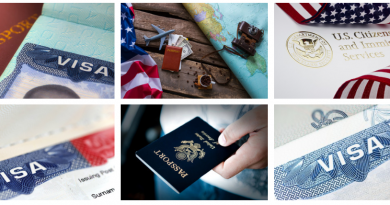 For instance, the long stay visitor visa consists of other visa types such as study visa, general work visa, relative visa, retirement visa, business visa, and critical skill visa. All of these are intended to meet the needs of all classes of travelers. For instance, if you plan to travel to South Africa for educational purpose, you will need to apply for the study visa and if you plan to establish a business in South Africa, the business visa will be your best option. Critical skill visa is for those who possess skills which are really needed in South Africa. You’ll actually need an invitation letter from an employer to show the demand for your skill. Also, the general work visa is for workers but specifically for those whose work areas cannot be classified. The retirement visa is for those who plan to stay permanently in South Africa after retirement. Persons applying for this type of visa will not be allowed to work in South Africa. 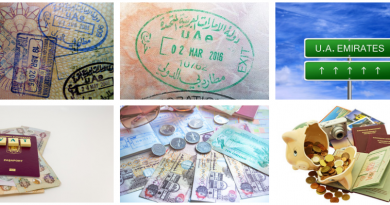 The prices of South Africa visa is not fixed and bound to change due to currency fluctuations. Also, the government might decide to increase or decrease the amount at any time. As such, you are advised to check the VFS official website for current visa fees before making any payments. As of writing this, the cost of a short stay visitor visa/ tourist visa is N8,600 with a processing fee of N25,470. Long stay visitor visa costs N30,600 with a processing fee of N25,470. You are to pay the visa fee in cash at any of the banks within the VFS application center either in Lagos, Abuja or Port Harcourt. Applying for a South Africa visa won’t be among your list of the top ten toughest things, at least not with this step-by-step guide. Once submitted, you’ll be told what to do next. Most times you’ll be given a unique case number (tracking number), which you can use to track the progress of your visa application and asked to go home. South Africa visa processing usually takes a period of about 10 working days after which the original copies of your documents will be mailed back to you via your chosen courier service.